As we all know Google Sites has been due for a major overhaul. Today June 13th 2016 Google has announced on their Google Apps Updates that this will in fact be happening. As of today they are allowing early adopters to register on their Google Sites Early Adopters program. What does this mean for Google Sites? All that are avid users of Google Sites know there are a lot of limitations when it comes to using Google Sites. Most designs and layouts for Google Sites are very last decade looking. A lot of newer sites today look completely different with a lot of visual appeal, something that is truly lacking in Google Sites. 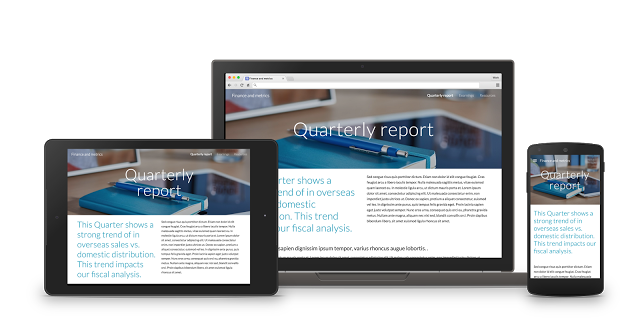 It seems as though this is not the only updates to come to Google Sites in the next months. Google has also stated that they will continue to work on Google Sites to bring several new features to be disclosed at a later time. Why this is so significant? It is great to see Google has been hard at work, for a while it seemed as if Google Sites had become an abandoned application.